Recently I learned a friend was suffering with Liver Disease. I wanted to learn more about liver disease and find out if there are any natural foods that are good for the liver or that can protect or heal the liver. My research led me to the article “Dark Chocolate benefits for the liver” from the AL. D. Rodriguez Liver Foundation. 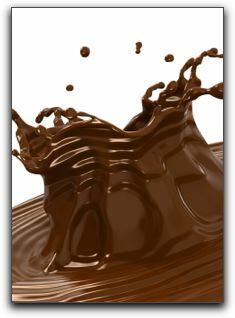 From this I learned that dark chocolate with antioxidants and flavonoids are important for health including liver health. This excited me because the same chocolate that has controlled my type 2 diabetes and has helped treat the symptoms of my fibromyalgia, may also help my friend. For me this is a big deal. If you have had to deal with a chronic health condition for any length of time, you may have come across complications with prescription medications. It was complications or side effects of medications that had me searching out natural alternatives for my own health issues. 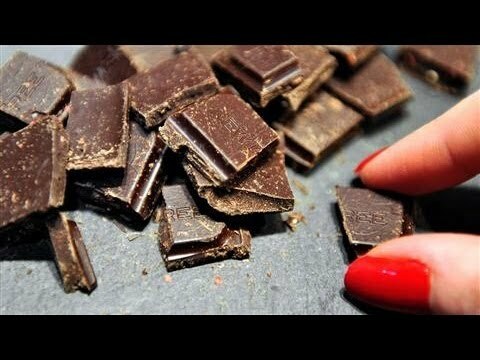 To find out that eating dark chocolate could be good for us, is simply amazing. The article above was talking about antioxidant and flavonoid rich chocolate so make sure any chocolate you eat share the ORAC6 score, the amount of antioxidants and flavonoids per piece. I enjoy beyond Healthy Chocolate . It has been a benefit to my family for over eight years now. We have realized the many benefits of antioxidant rich cocoa flavonoid belgian chocolate. Healthy and delicious. Each piece is 35 calories, 1 gram sugar and 1 net carb. The beyond Power Square offers 37,374 total ORAC6 (antioxidant) and 672 mg flavonoids. The beyond Xobiotic Square with Probiotic offers a total ORAC6 (antioxidant) score of 40,446 and 576 mg flavonoids. 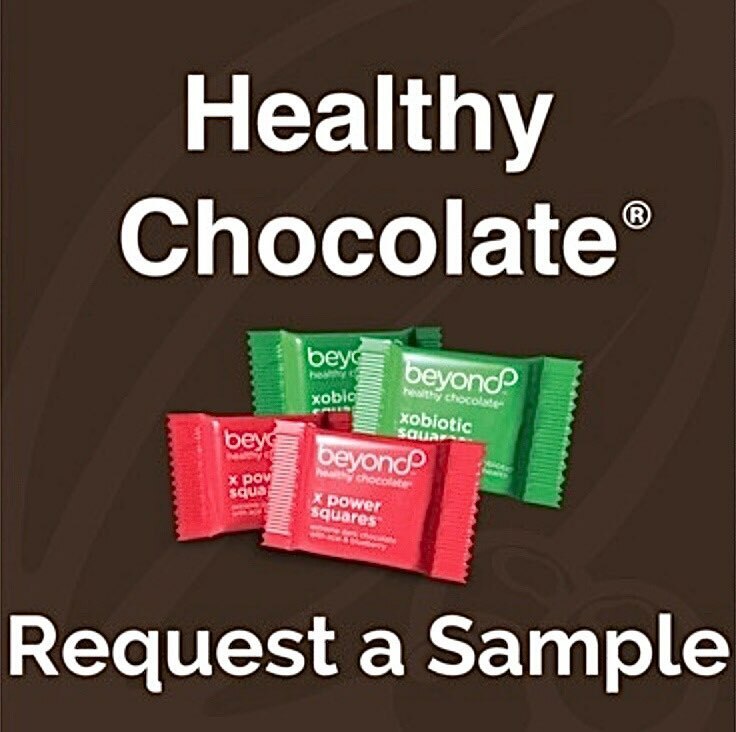 If oyu are looking for antioxidant rich dark chocolate, try a sample of the beyond chocolate, the only Healthy Chocolate today. Chocolate Samples are available to our readers for a limited time at SampleChocolates.com . (Just pay shipping) You can also reach HealthChocoholic.com, Healthy Chocolate Florida at (941) 676-7300.